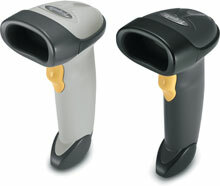 Symbol LS2208 Barcode Scanners - Best Value! 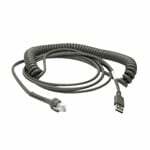 LS2208, Scanner Only - 1D Laser - Colo: White - Cables and accessories sold separately - For full kit purchase (Part# LS2208-SR20001R-NA). LS2208, SCANNER ONLY, 1D Laser, Scottish Blood Service - ISBT-128 decoding. Color: White. 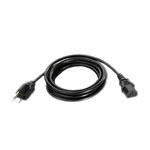 Purchased interface cables separately. See accessories. 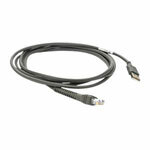 LS2208, RS-232 kit, 1D Laser. 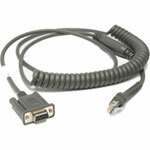 Includes RS-232 cable, EU power supply, and stand. Color: Black. The innovative LS2208 hand-held scanner from Symbol Technologies delivers performance features at an affordable price to make your buying decision easier than ever. If you're seeking investment protection and great value in a small, light scanner that assures maximum productivity, then the LS2208 is the ideal scanner for you. Getting started with the LS2208 is fast and simple with 123Scan setup utility. This easy-to-use tool reduces startup time and costs wherever the scanner is used. To further save you money, the scan element in the LS2208 is based on a liquid injection process that delivers integral shock protection, providing durability you can count on. These powerful features enable you to reduce downtime and keep maintenance costs to a minimum. 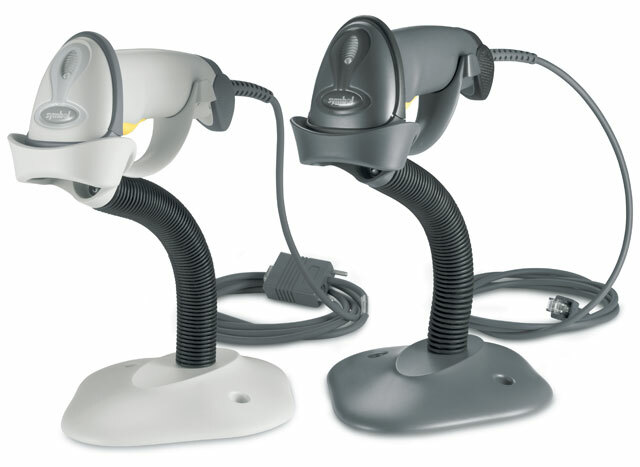 In any industry, the high-value LS2208 hand-held scanner offers superior performance, excellent reliability and user-friendly ergonomics to create a more productive mobile environment. And when you choose the LS2208 , you receive the added assurance of purchasing from Symbolâ€”a company with proven solutions and millions of scanner installations worldwide. The LS2208 is warranted against defects in workmanship and materials for a period of 5 years (60 months) from date of shipment, provided that the product remains unmodified and is operated under normal and proper conditions. See full warranty for details.